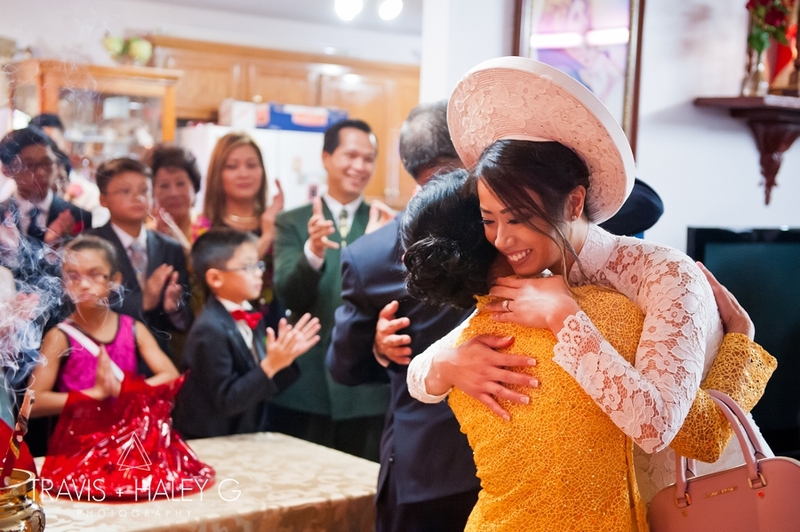 Tuan and Emily began their much anticipated day with a traditional Vietnamese Tea Ceremony joining the two families as one! 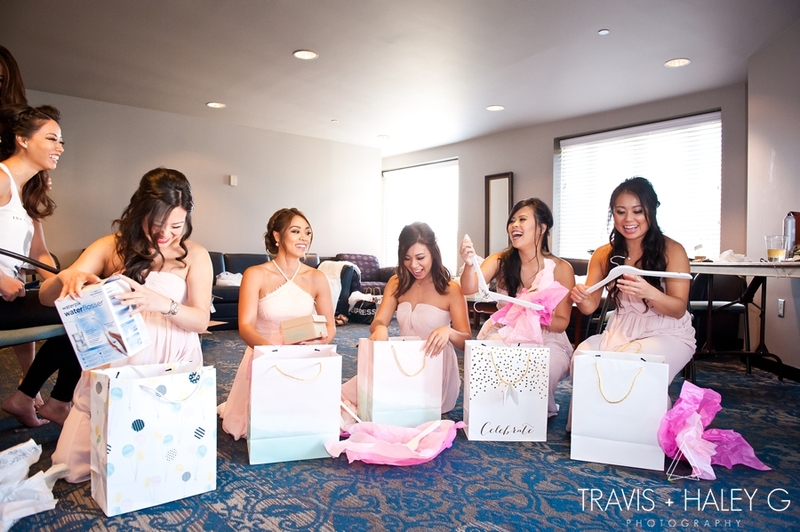 From the receiving of the bride by the groom presenting the bouquet to the bride, to the bride receiving jewelry, to families exchanging gifts and giving blessings to T+E, there were many special moments that each family will cherish forever! 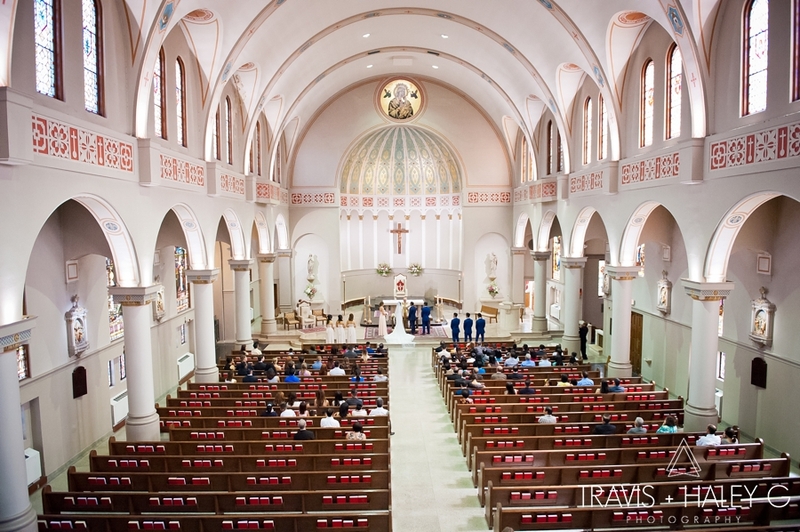 We enjoyed a quick lunch with their families and then we headed off to The Cathedral of Our Lady of Perpetual Help for T+ E's catholic ceremony. 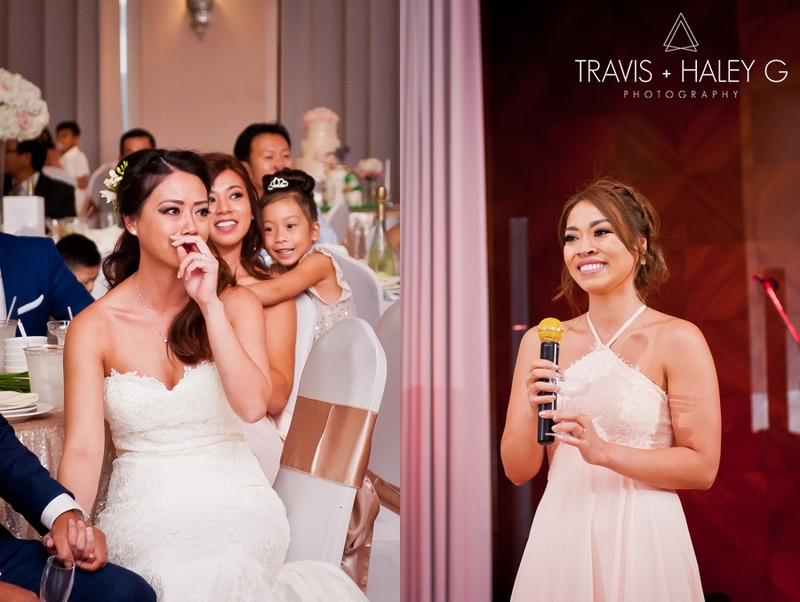 Once hair and makeup looked fabulous the girl's helped Emily into her gorgeous Pronovias wedding dress from Pomp & Pagentry. 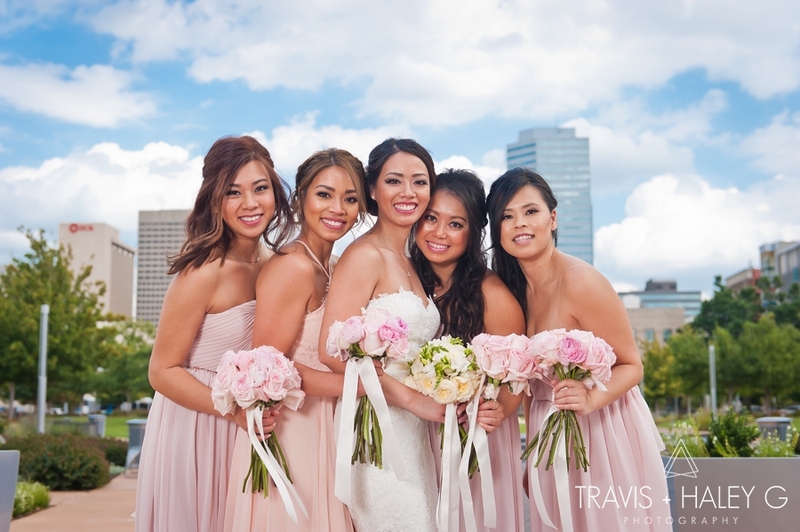 Now that we had 4 stunning bridesmaids and one glowing bride, it was time for the ceremony! 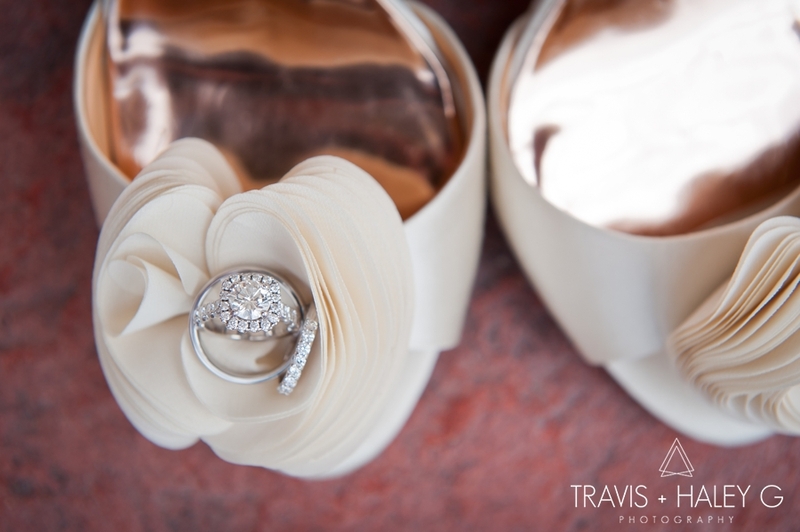 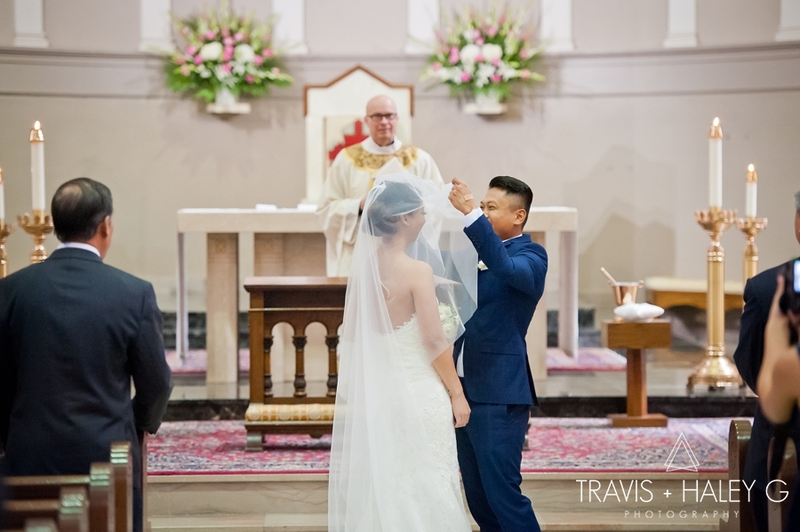 As Emily walked down the aisle, Tuan was grinning from ear to ear with excitement! 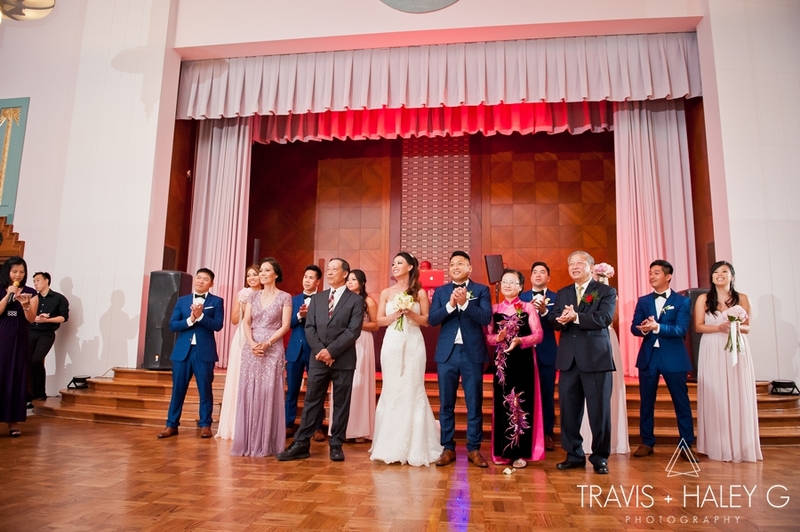 Tuan and Emily's closest family and friends stood by as they witnessed the happy couple exchange their vows. 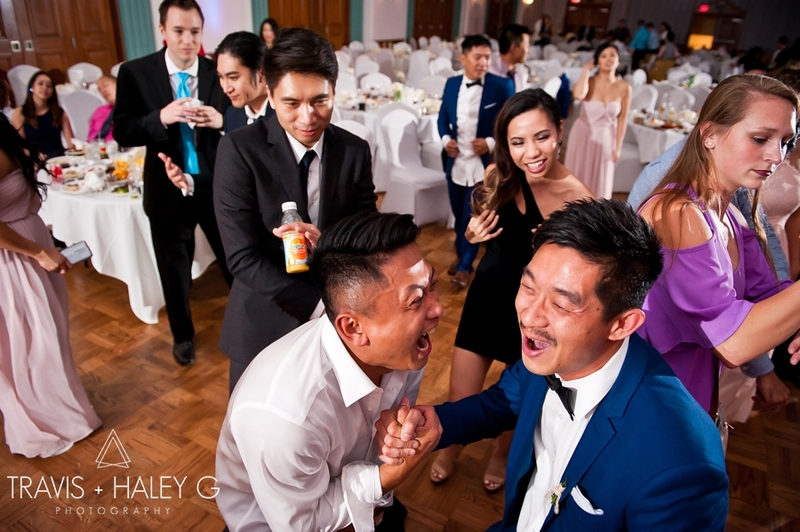 Now that our Bride and Groom were officially man and wife, they sealed the vows with a kiss, and it was time for the grand celebration! 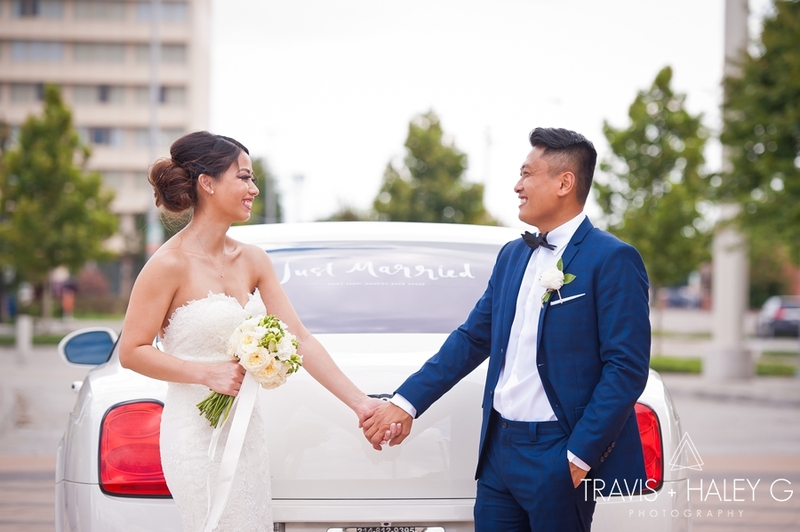 After the ceremony, our bride and groom hopped into one of the coolest cars, a Bentley, and arrived in style at The Hall of Mirrors at the OKC Civic Center for the reception. 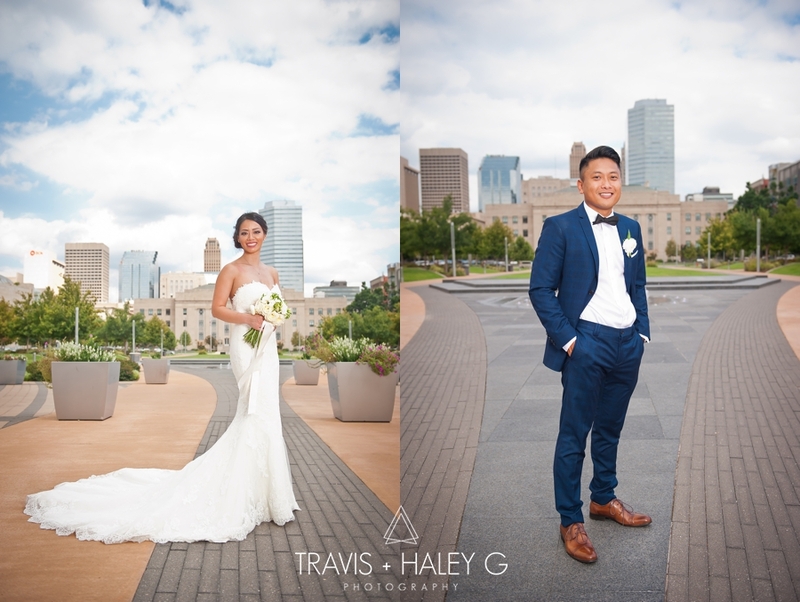 We had to take advantage of the downtown buildings mixed with the perfect Oklahoma clouds for Tuan and Emily's couples session pictures. 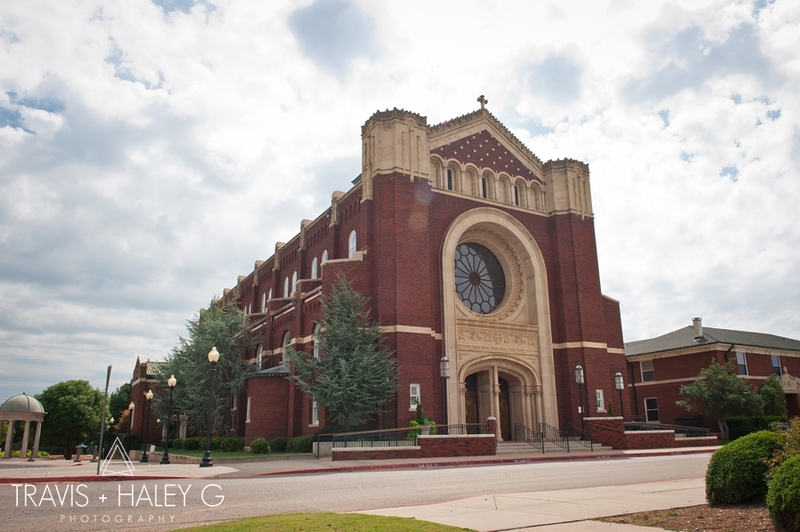 (Incase you haven't noticed we love photographing downtown and making OKC look awesome and modern!) 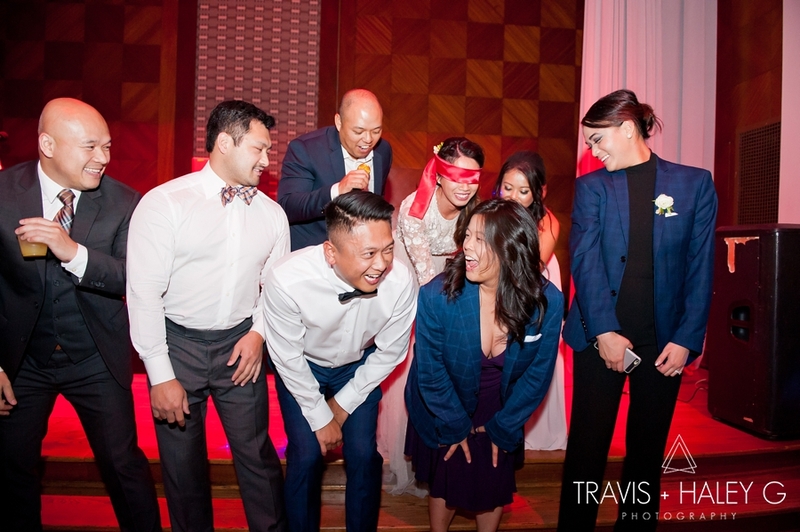 After joking and laughter with the bridal party, it was time for the festivities to begin! 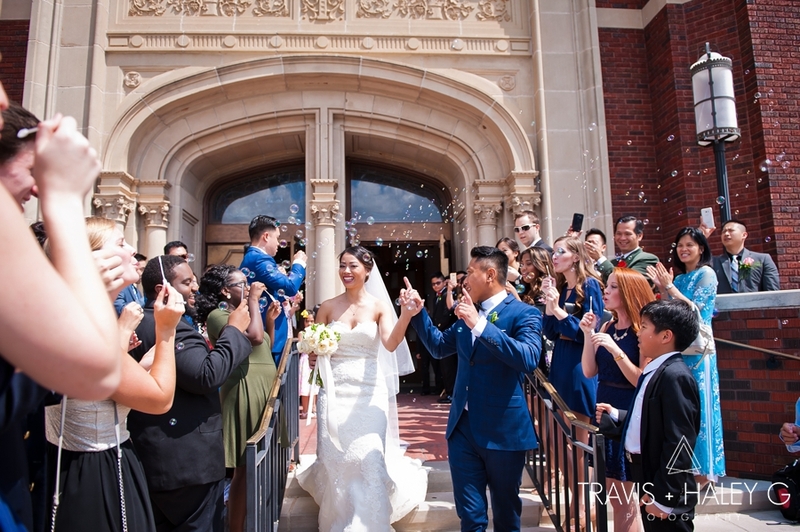 Our newly weds entered the grand reception hall with cheering and clapping from their guests totaling over 400 of their closest friends and family. 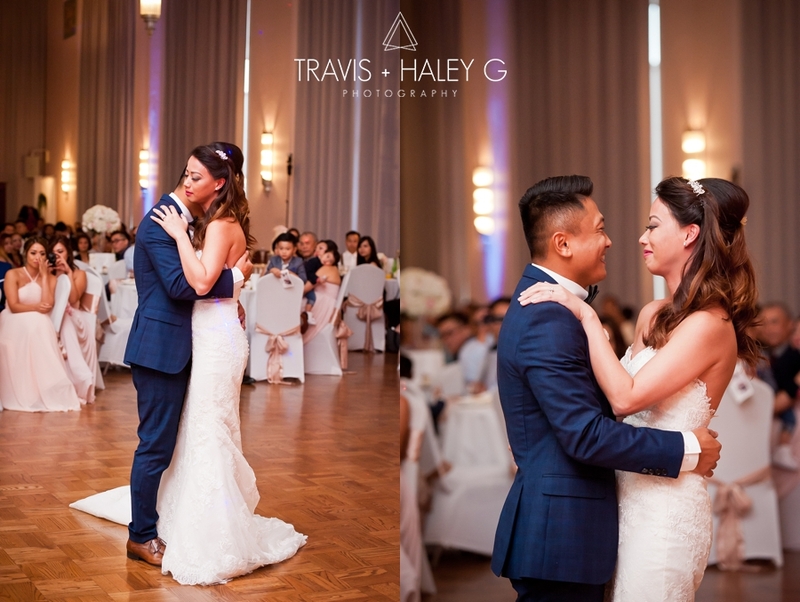 Tuan had surprised Emily by playing the guitar and serenading her with a song just before they enjoyed their first dance. 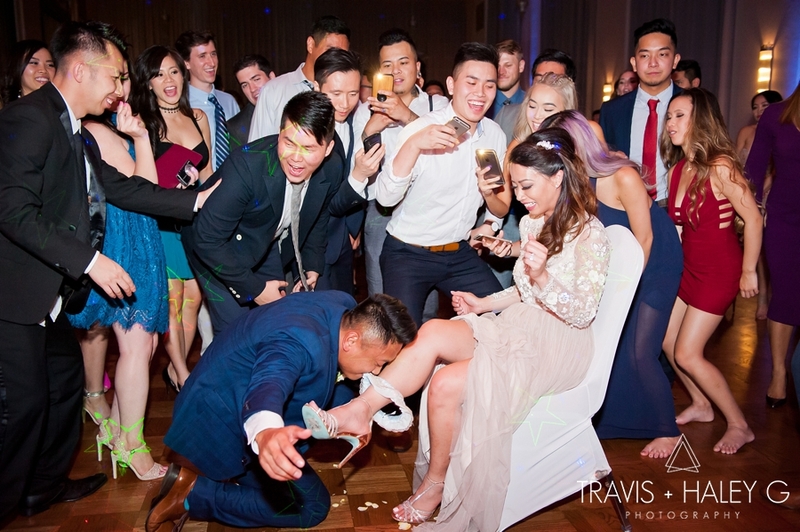 It was such a sweet moment! 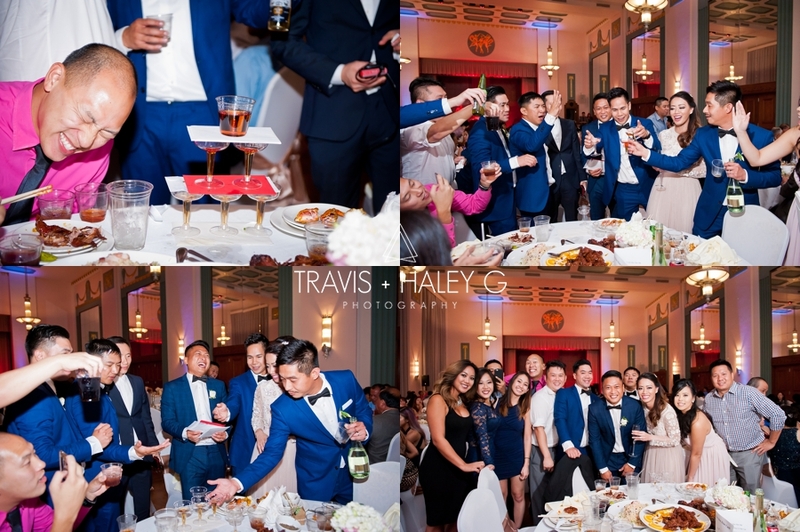 Once the beautiful cake was cut and the toasts were given, it was time for the 10 course meal and table greetings. 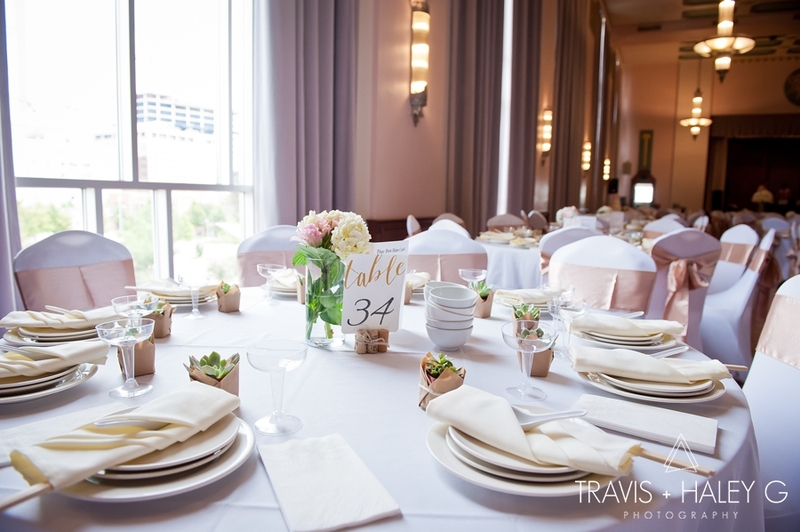 During this time the bride and groom visited each table to express gratitude to their guest for attending, and the guests had given gifts and blessings back to the happy couple. 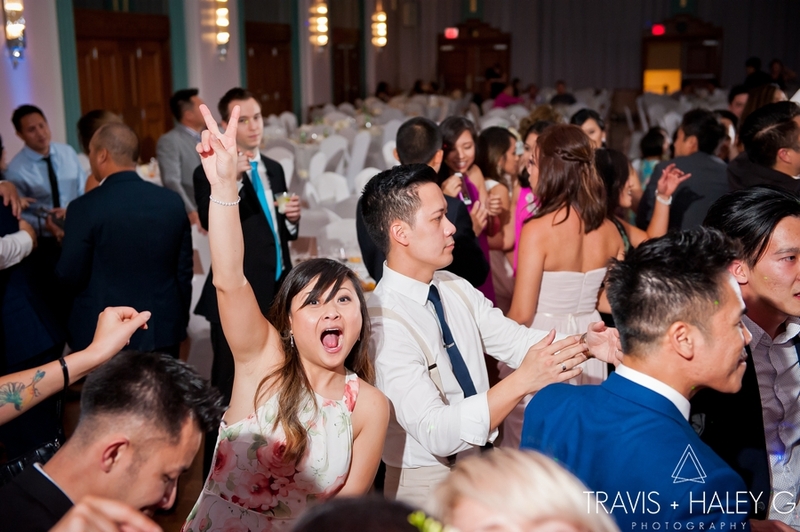 Some of the guest tables like to play games with the bride and groom just to make the celebration even more fun. 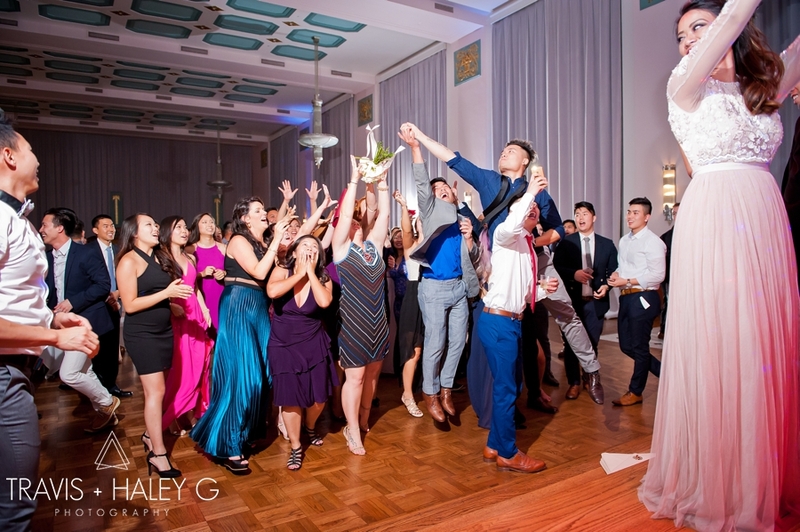 Everyone loved the wonderful dinner and delicious cake, and turned up the dance floor and celebrated the rest of the evening! 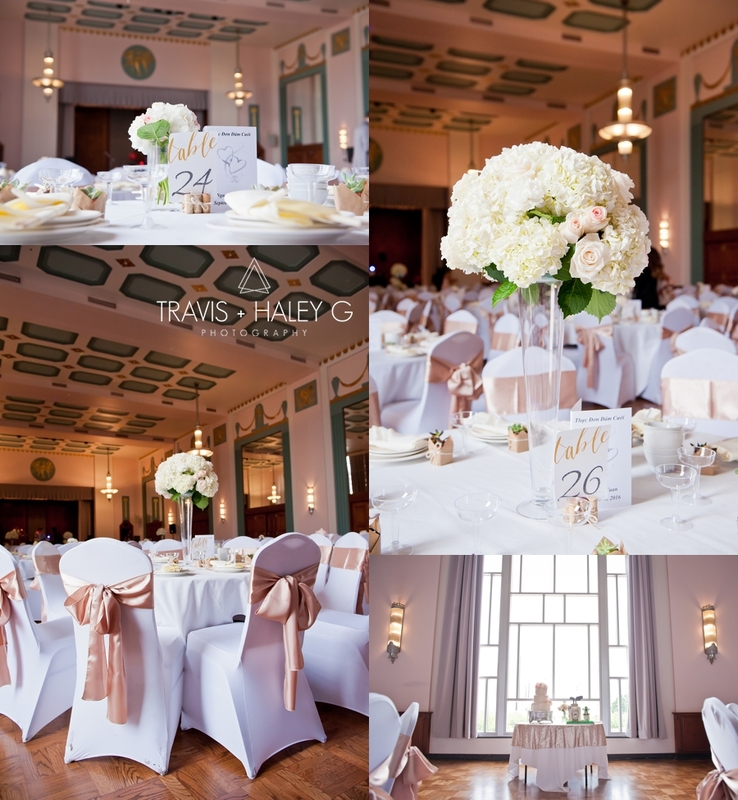 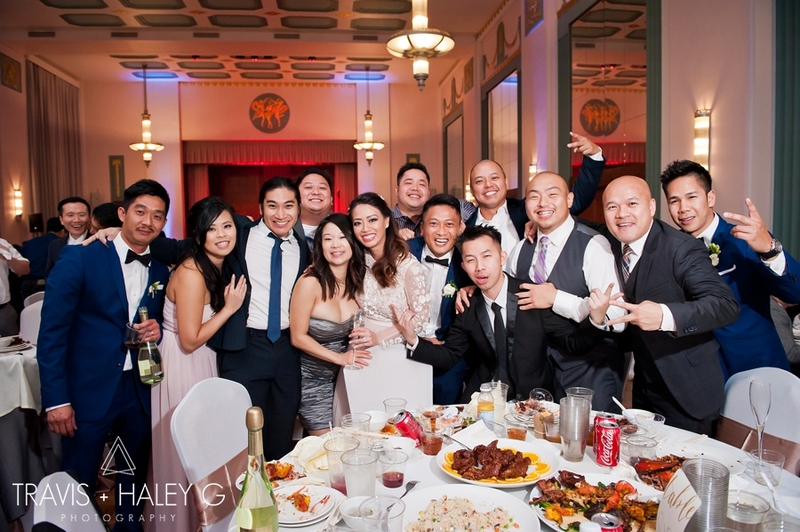 T+E’s day was elegant, modern & a crazy good time! 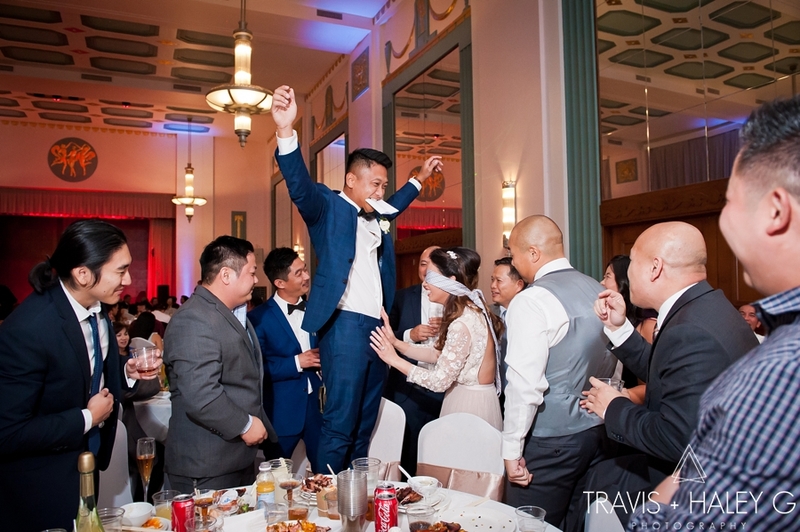 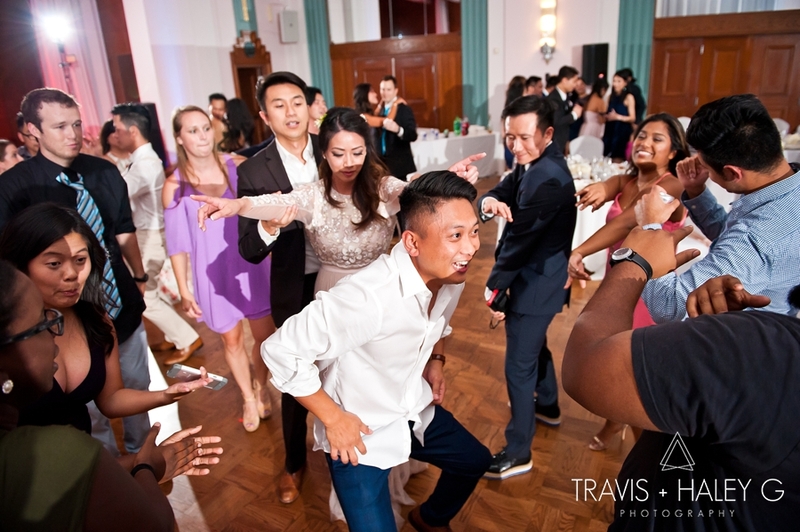 We always have the most fun at Vietnamese weddings and we were welcomed with open arms and gracious hospitality from both families of Tuan and Emily and we are always honored to be apart of these celebrations! 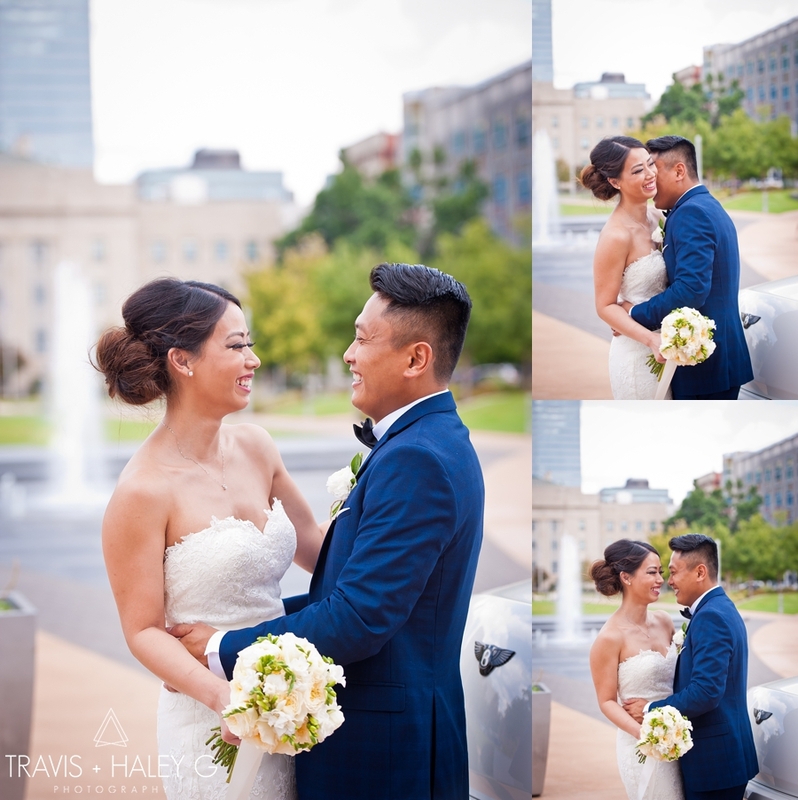 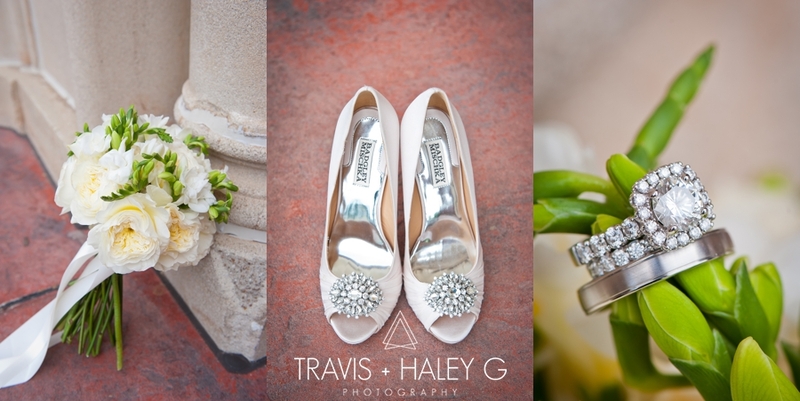 We also had the pleasure of photographing Tuan and Emily's Engagement session! 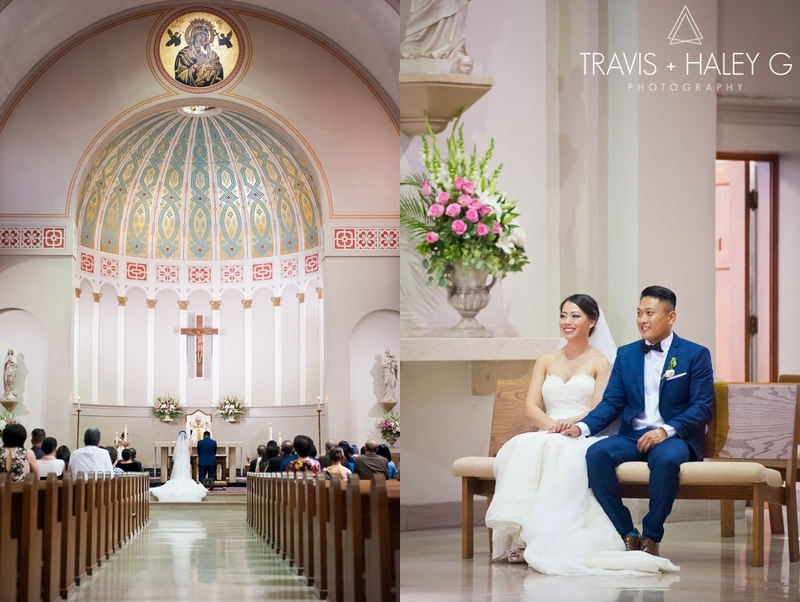 They are such a stunning couple!